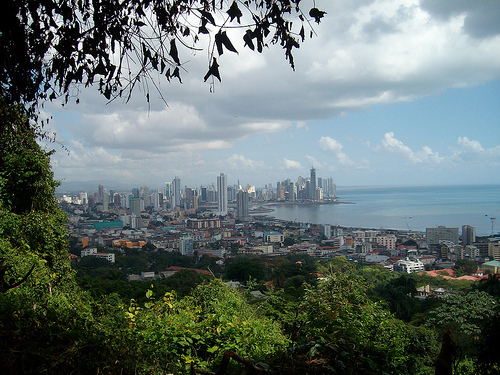 The province of Panama is the second largest and most populated province. 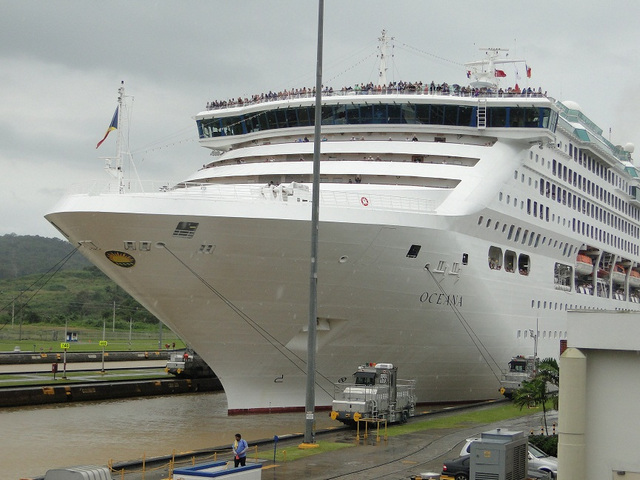 Its capital is also the nation’s capital, Panama City, which watches over Pacific entrance to the Panama Canal. 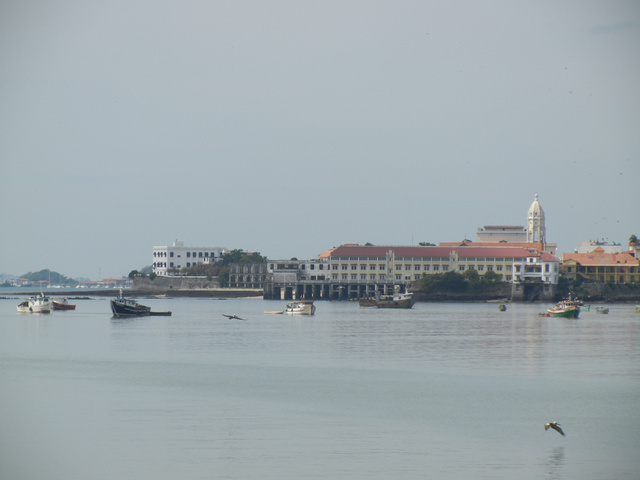 The province stretches to Darién in the east, inland to include large areas of dense rainforest and west along the sandy shores of the Bay of Panama. 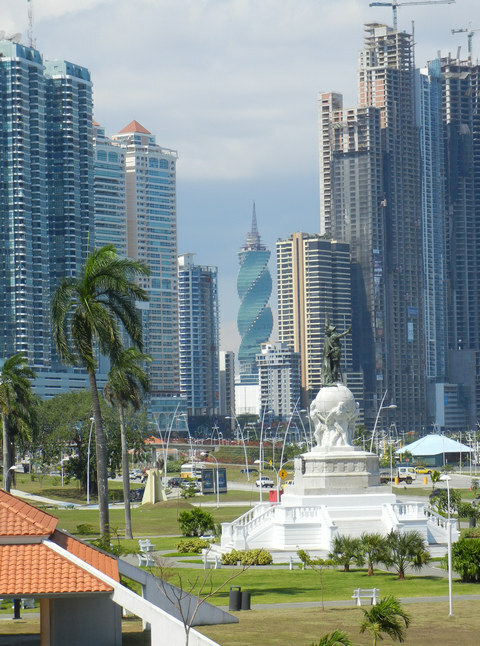 Since independence from Colombia, in 1903, Panama City has been the national capital. However, long before then it was an important center of governance, church authority and a vital link in the trail of riches shipped back to Spain. The first incarnation of Panama City was razzed to the ground by the notorious Captain Henry Morgan. The second incarnation was a much stronger defended location, on a thin isthmus, but fell into disrepair with the decline of Panama as a shipping route back to Spain. Panama City today is a cosmopolitan city with all the conveniences of the modern world, a number of upmarket shopping malls, an international business and banking district and is well serviced by a diverse collection of restaurants. This exists, contrastingly, alongside the ruins of the original city (Panama Viejo) and its crumbling colonial successor, Casco Viejo. One of the delights of Panama province is that its tropical rainforests teaming with wildlife, long sweeping beaches and island hideaways are all within a day trip of the city. The Parque Nacional Soberanía, bordering the canal, has hiking trails, river stretches, lake expanses, excellent birding and wildlife spotting opportunities. 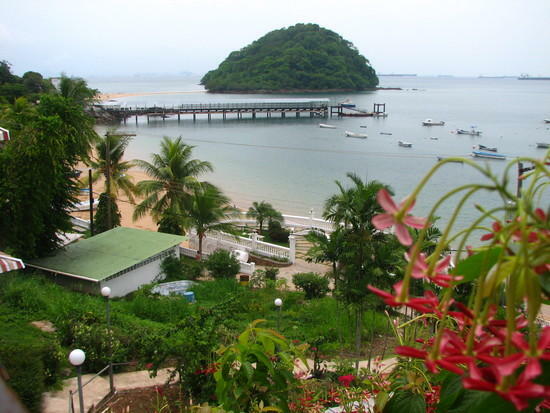 Isla Taboga, often referred to as the “Island of Flowers”, is only 20km offshore from Panama City and further out are the Pearl Islands, whose empty white sand beaches and turquoise waters you may have seen on the reality TV show Survivor. Sun and surf can be found to the west of Panama City around the beach towns of Coronado and San Carlos. The east of the province is largely undeveloped and serves as a thoroughfare for visitors heading to Darién. – Miraflores Lock, the most accessible point to visit the canal.